Obsessive compulsive disorder (OCD) is an anxiety disorder in which people have recurring and unwanted thoughts, ideas, or sensations that make them feel driven to do something repetitively. The repetitive behaviors, such as hand washing, checking on things or cleaning, can interfere with the daily activities and social interactions of a person. The repetitive thoughts and routines cause great distress and make focusing on other things difficult. Common compulsive behaviours include excessive double-checking of things such as locks, appliances and switches, repeatedly checking in on loved ones to make sure they’re safe, counting, tapping, repeating certain words, or doing other senseless things to reduce anxiety, spending a lot of time washing or cleaning, praying excessively or engaging in rituals triggered by religious fear, and accumulating old newspapers or empty containers. 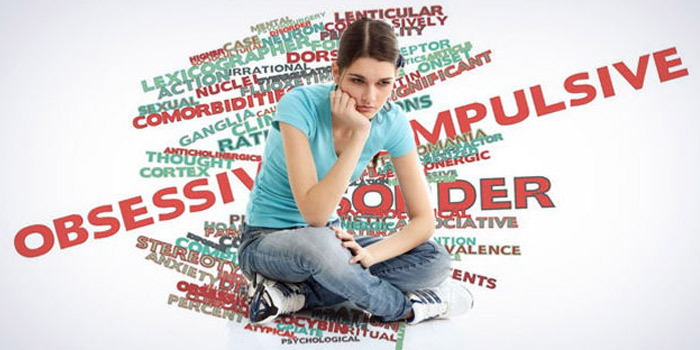 Psychotherapy is a common form of treatment for OCD which involves gradually exposing you to a feared object or obsession such as dirt, and having you learn healthy ways to cope with your anxiety. There are also medications available such as Clomipramine, fluoxetine, fluvoxamine, and paroxetine.